View Our Comprehensive Communication Guide to Prepare for the Human Race! Assemble your the Human Race team and involve them in planning how your the Human Race campaign will complement your annual fundraising strategy. Craft your campaign story. How are you celebrating the Human Race? How will you use the funds raised during the Human Race? Why should donors give to you in support of the Human Race? Add a teaser or save the date block to your website and outgoing e-newsletters. Work with local newspapers, radio stations, and other media outlets to continue spreading the word to a wider audience about the Human Race six week campaign and Race Day. Continue offering trainings to nonprofits participating in the Human Race on fundraising best practices. Develop content for nonprofit’s participating in the Human Race to use, and for use on #humanracesc social media pages, Facebook and Twitter. 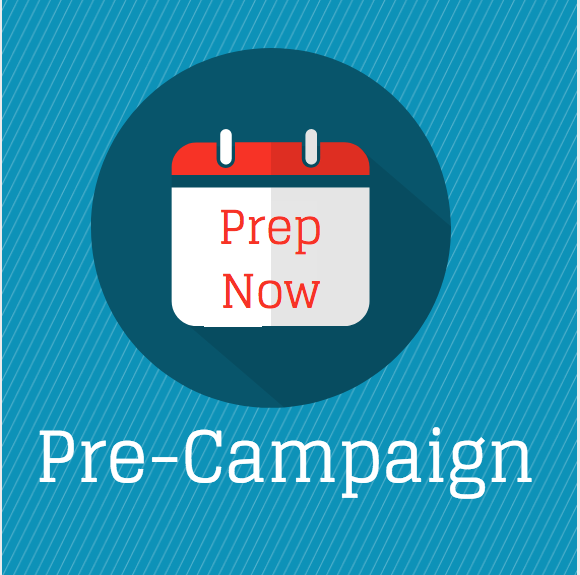 Launch your campaign story- Ensure your donors know you are participating in the Human Race. Download the email and social media tools in the Nonprofit Toolkit and begin using them. Test your giving account- Make a test donation to make sure you understand the process. Continue recruiting fundraising champions for your campaign. You can use your Board, volunteers, or staff! Let your volunteers know you’re participating in the Human Race and you need their help in extra special ways! Give them meaningful assignments to fully engage them. To Fundraisers: We can do this team. Let's start strong! "Join our team" to help make our community thrive. Remind them of incentive prizes. Continue promoting the Human Race with the support of local media and our community. Send out a save the date for Race Day email and social media post to all of your supporters! Download the the Human Race “Save the Date” graphic from the Nonprofit Toolkit to make sure your messages stand out! Host a fundraising champion party to teach your fundraising champions best practices on fundraising! Promote- Get out into the community, hand out materials, and spread the word of about the campaign and Race Day. 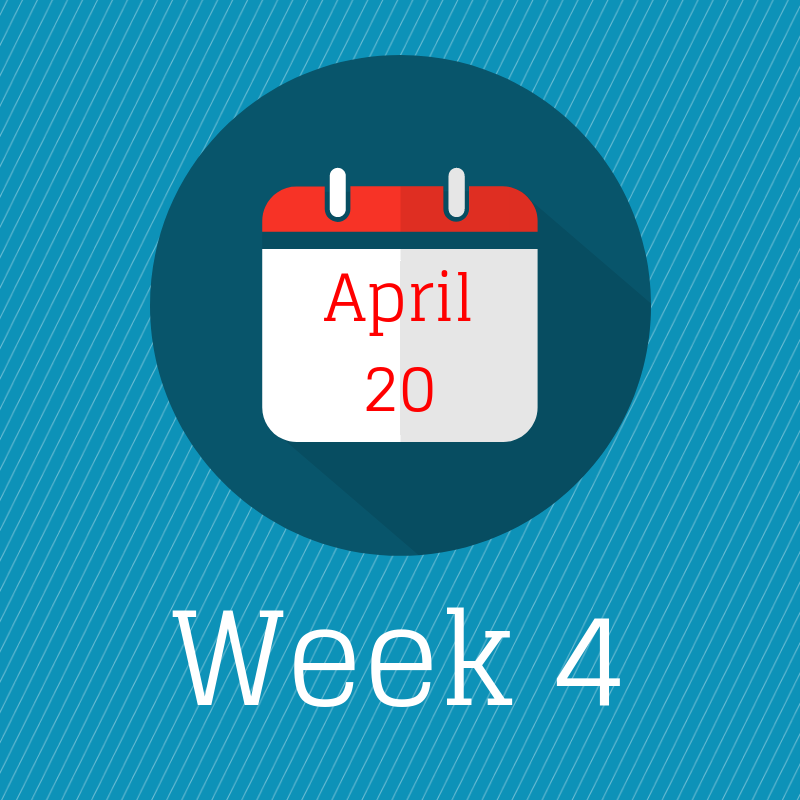 Send email to your supporters to keep them informed about your week two progress. To Fundraisers: "Walk for Change with us. Join our Human Race team today!" 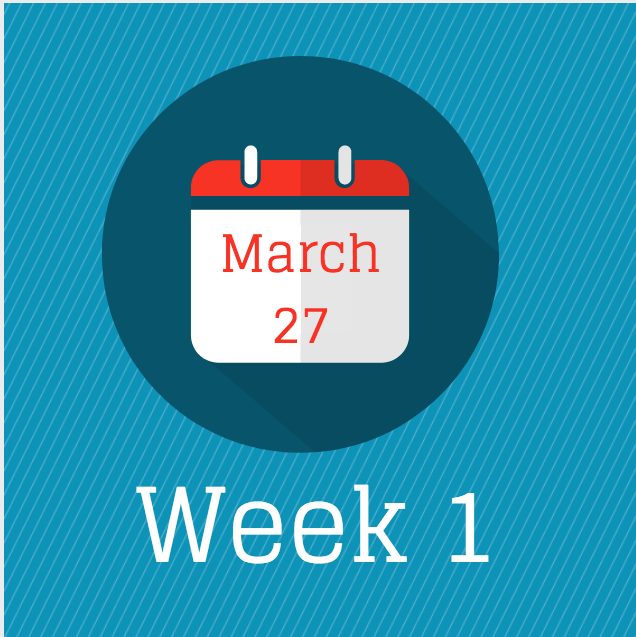 Share your 1st week success. Provide them with support, tips, and tricks. Create social media posts to give to your fundraisers. To Donors: "Are you following us on (insert your agencies social media)? We're one week into our 6 week fundraising drive!" Share a transformative story about your organization with donors. "Donate today at humanracesc.org!" Email your supporters to acknowledge fundraisers, encourage sharing, and talk up progress and impact. Check your GiveGab Admin Dashboard daily and make sure you are thanking donors in real time either on social media or via email. Target your outreach- Make targeted phone calls to donors and email those on your list who haven't donated yet. 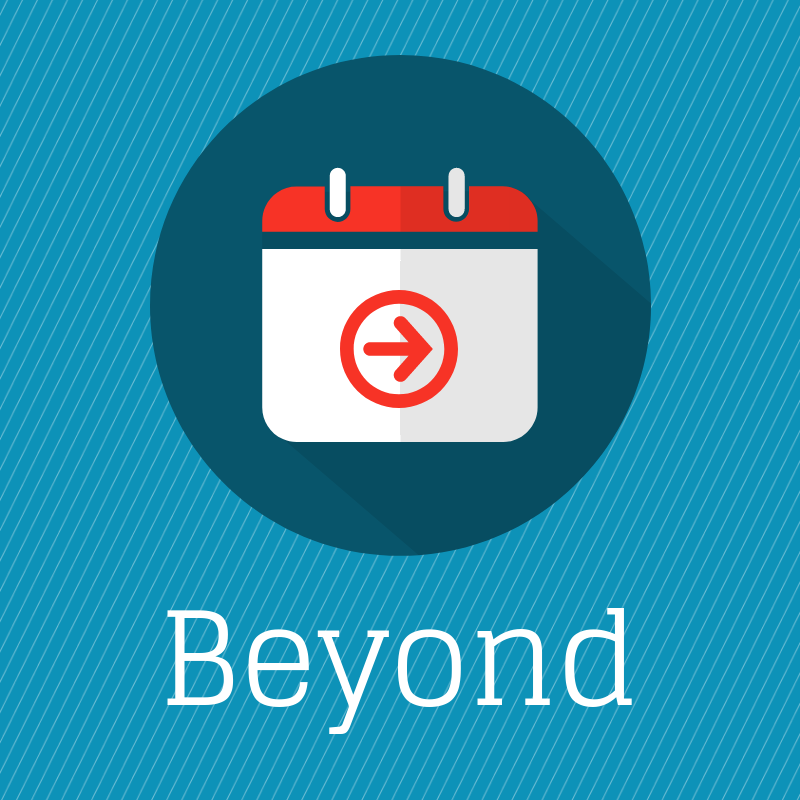 Find ways to hone and expand your outreach list. To Fundraisers: "We're halfway there! We have raised X amount of $ towards our goal." Acknowledge your fundraisers on social media, via e-news, or other modes of communication. To Donors: "We're halfway there! We have raised X amount towards our goal and you can help to keep that number rising. Donate today at humanracesc.org." Host community events in support of the Race. Email your supporters and donors with additional details about the Human Race. How and why they should give? Share transformative stories about your organization. Share social media posts and graphics with your fundraisers and encourage them to share. Provide daily support to participating agencies and continue our communication and encouragement. Email your supporters with additional details about your success and how they can continue to support you. Host a sign-making party and encourage race day attendees to start planning for the Race Day theme. To Fundraisers: "The finish line is in sight. Keep up the good work. We are almost there and we can't wait to celebrate with your on May 11th. Will you join us on Race Day? " To Donors: "The finish line is in sight. Here's how you help us win big this week and take home the weekly incentive prize of X. 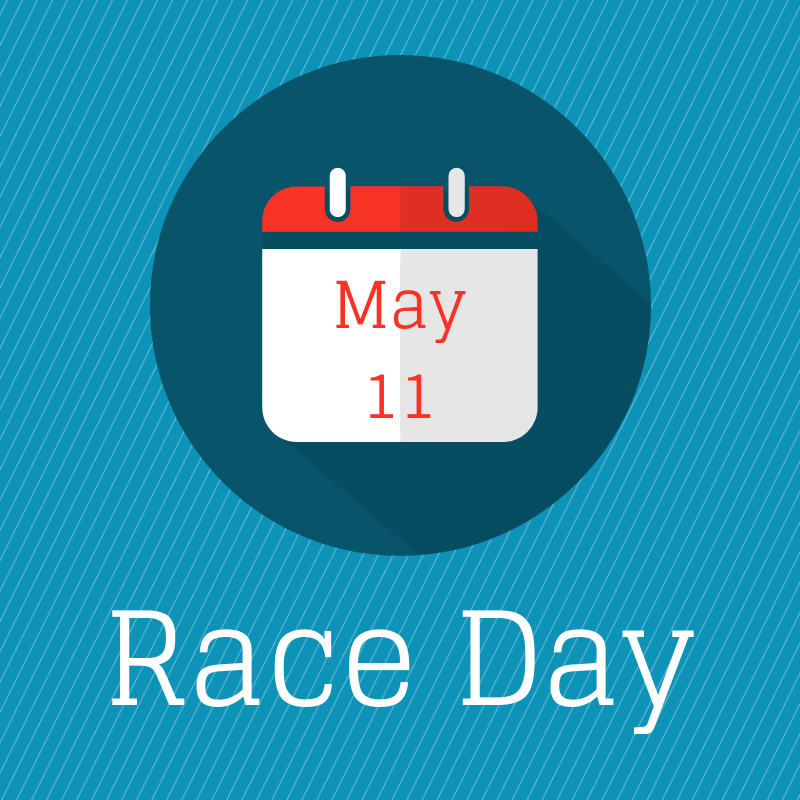 Will you join us on May 11th for Race Day? " Heavily promote the Human Race to all media outlets across the region. Email your supporters- Let them know we are in the homestretch and now is the time to dig deep and reach out for that final support. Thank your donors again, inform them of progress, and invite them to celebrate on Race Day. To Fundraisers: "You are the change-makers of your community! Look how far we have come. Only 5 days left to raise X amount of $. Let's do this and then celebrate on Saturday, May 11! " To Donors: "Race Day is nearly here. Because of you we have raised X. Join us to celebrate on May 11th and let's cross that fundraising finish line together." Email your supporters with an update about how they can still help your the Human Race campaign today. To Fundraisers: "Congrats! Because of you we have successfully made it to race day and together we will cross our fundraising finish line." Now is the time to remind them they have until midnight for one last push to supporters. To Donors: Today is the day! Even if you are not with us at the Race you can be here in spirit by supporting our cause. We have until Midnight to reaching our fundraising finish line. Donate now at humanracesc.org." Share statistics from the Human Race, including nonprofit success stories, and describe the powerful change that will happen as a result of the generous donations to local nonprofits. Share the results from your the Human Race participation and what those results mean. Engage with your donors on GiveGab after the Human Race by posting volunteer opportunities, fundraising, and hosting events!